Anyone who is into festivals are now just a few clicks away from knowing where and when the hottest festivals are taking place with the launch of Festlane – a comprehensive music festival travel site and booking platform for festival lovers, by festival lovers. 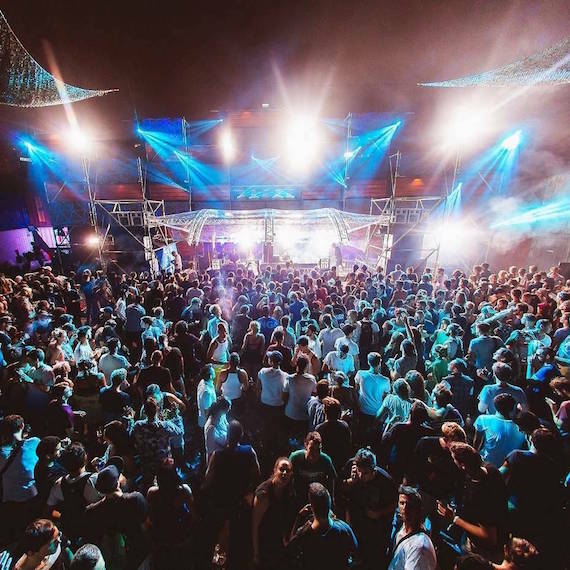 Festlane makes it simple to discover the best international festivals, from under-the-radar boutique parties to the big headliners and book a tailor-made festival trip including flights, accommodation and official, 100 per cent guaranteed tickets. The brainchild of founders Reinier Linthorst Homan and Steven Jonker,,Festlane the new festival site is based, in Europe’s festival capital, Amsterdam, with a dedicated UK office in London. 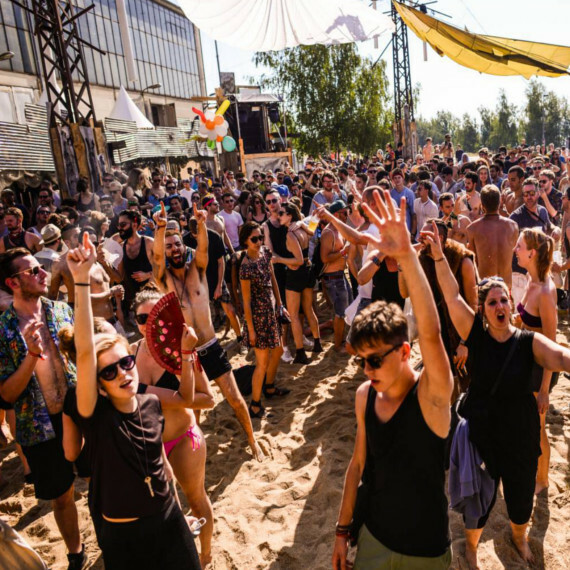 With the global festival scene having exploded in recent years, Reinier Linthorst Homan recognized that there is a growing community of curious global citizens who want to broaden their horizons and enjoy the most memorable musical experiences, wherever they are. Says Reinier, “The world is full of amazing festivals that many haven’t explored or even heard of yet, and, as avid festivalheads ourselves, we wanted to make it simple for people to discover and experience these festivals to the fullest – so we created Festlane”. 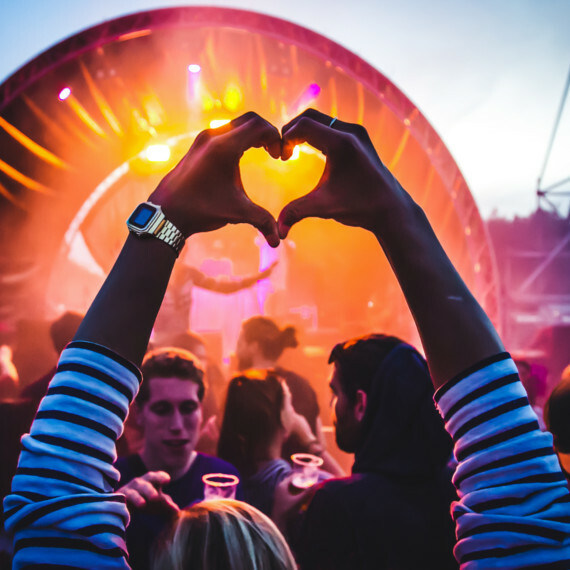 Packages for an ‘A-Z’ of more than 30 festivals worldwide – from Amsterdam’s Nassau Festival at Kingsday and Rock am Ring in Germany to Fresh Island on Croatia’s Zrce Beach – are already available to book. The team is on the lookout for hot new events across all genres and styles, with big names such as Bestival, Melt! and Roskilde set to go live on Festlane soon. Croatia’s Pag Island welcomes the crème de la crème of hip-hop, R&B, rap, crunk and grime, with superstars Wiz Khalifa, DJ Premier and TY Dolla $ign among those pumping out the beats, grooves and moves this year. Festlane packages start from £290 per person. Secret Solstice 2016 will see the triumphal return of Radiohead, as well as welcoming Roisín Murphy; Die Antwoord; St-Germain and Reykjavik’s very own homegrown indie-folk heroes, Of Monsters and Men. Daily side events include a party inside a glacier, a cruise under the midnight sun, and – for 20 lucky people – the first-ever gig held inside a volcano. Festlane packages start from £445 per person. The 31st edition of Germany’s biggest and most popular rock festival boasts a severely solid lineup, including Black Sabbath, Red Hot Chili Peppers, Deftones, Korn, Foals, Beach Slang, Architects, Biffy Clyro, Bullet for my Valentine, and Tenacious D. Festlane packages start from £428 per person. A unique fusion of contemporary and classic performers, combining jazz with other genres including house, hip-hop, R&B and pop. This year’s lineup includes Dutch rapper Typhoon, classic multi-instrumentalist Benjamin Herman and 10-man band Gallowstreet. Festlane packages start from £214 per person. Widely tipped as one of Europe’s top small festivals, Positivus celebrates its 10th anniversary this year with Ellie Goulding, Richard Hawley, Wolf Alice, Mercury Rev and rising star Seinabo Sey. Nestled in a leafy forest just a few minutes away from Salacgrīva’s unspoilt beaches, Positivus even has a postal address where festivalgoers can send their camping gear in advance! Festlane packages start from £274 per person. 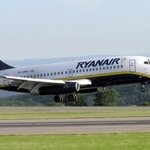 Festlane’s comprehensive festival packages include flights, festival tickets and accommodation. Visit www.festlane.com or call tel: 020 8629 1200 for further information and reservations.